The cornea is the clear tissue in the front of the eye that covers the iris, pupil, and anterior chamber. 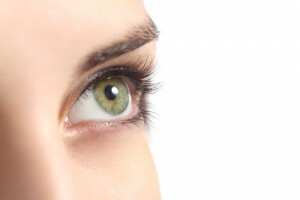 The cornea helps to focus light to the back of the eye. It is composed of five layers, and each layer is important for maintaining clear vision. Abnormalities of the cornea can affect the focusing property of the cornea and lead to decreased vision. In addition, the cornea can be susceptible to trauma due to its anterior location in the eye. Corneal disorders are handled by our fellowship-trained corneal specialist, Dr. John DeStafeno, who specializes in corneal and anterior segment disease and surgery, refractive surgery, corneal infections, ocular surface disease, and corneal transplantation.